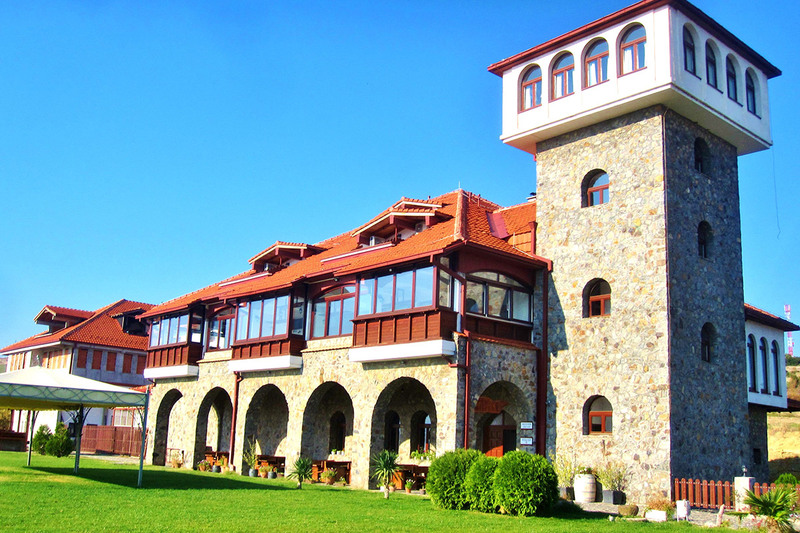 Popova Kula Winery is located in the valley of Demir Kapija that lays on the southeast part of the Tikvesh Region. The construction has begun in October 2004 and already the following year was the first harvest and processor of the first grape. On 14th of February 2009, the hotel and the restaurant were completed. This date is the celebration of St Trifun who is considered to be the protector of the vineyards according to the Orthodox calendar. Popova Kula is offering a professional guided tour in the wine cellar as well as wine degustation, complemented with the best traditional dishes and international specialties. The restaurant has a breathtaking view on the vineyards and you are going to feel a great pleasure exploring the Macedonian rich tradition towards growing grapes and producing wine from the antiquity until today. Stobi Winery is the most modernly designed new winery located in the Tikvesh region, or more precisely next to the archaeological site having the same name, Stobi. The symbol of Stobi winery wines is the peacock, the bird symbolizing the everlasting life, a theme taken from the remarkable floor mosaic of the early Christian basilica on the archaeological site. The work in the winery is based on the contemporary standards prescribed by the European Union. This is one of the reasons why Stobi Winery can be proud of the many international awards. Tikvesh winery is offering a professional guided tour in the wine cellar, as well as wine degustation complemented with the best traditional dishes and international specialties. 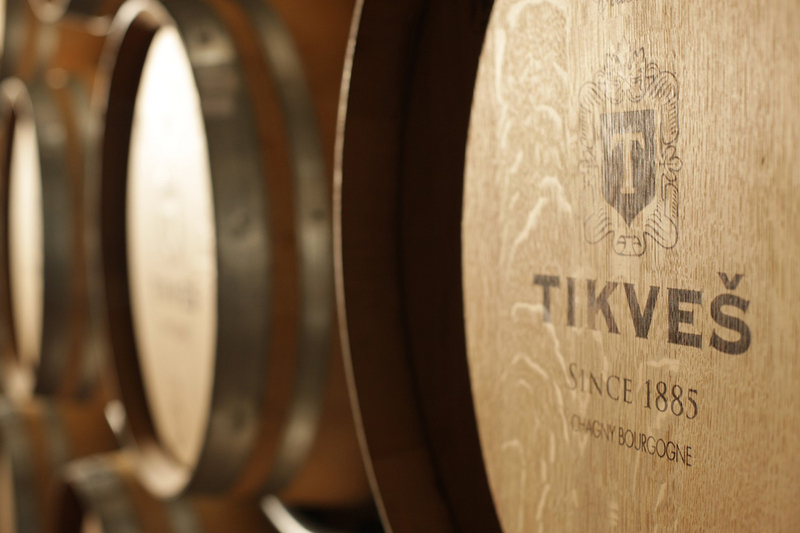 Tikvesh Winery has been a symbol of long tradition in wine production since 1885. 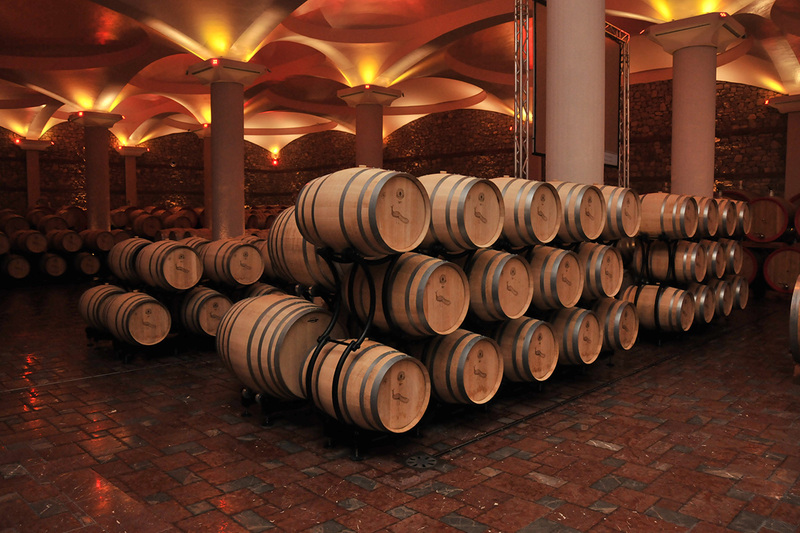 It is the oldest and the largest winery in southeast Europe. The winery is located in the Tikvesh Region in the central part of Macedonia, where the largest part of wine production is concentrated. In 2008, Tikvesh brand was proclaimed to be the one of the 30 most innovative wine brands in the world on the Wine Innovation Forum in Paris. It has more than 50 awards and recognitions, but it is constantly working to improve the production process with combining the local tradition and the world experiences. Tikvesh winery is offering a professional guided tour in the wine cellar as well as wine degustation complemented with the best traditional dishes and international specialties.